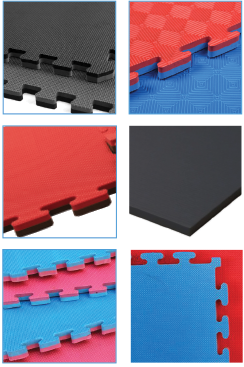 Southern Cross mats is a leading supplier of EVA interlocking jigsaw mats, tatami mats, gym mats and gymnastics mats in Australia. Southern Cross mats supplies training mats manfuctured to ensure maximum protection for its users. Our EVA foam jigsaw mats and training mats are trusted by customers throughout Australia including schools, training and law enforcement organization. Southern Cross mats are professional mats suitable for both commercial and domestic applications. We have centrally located store in the Sydney and a warehouse in Melbourne. Our office hours are between 9:00 – 5:00 Monday to Friday. Pick up can be arranged on the weekend by appointment only. We also offer shipping Australia-wide. If you need to have your mats shipped to you contact us with your location and we will organise a competitive quote. We can deliver promptly anywhere in Australia.